Micronized Creatine is backed by research to support adenosine triphosphate (ATP) formation for improvements in strength and power. Creatine supplementation may improve muscle hydration and temperature regulation. 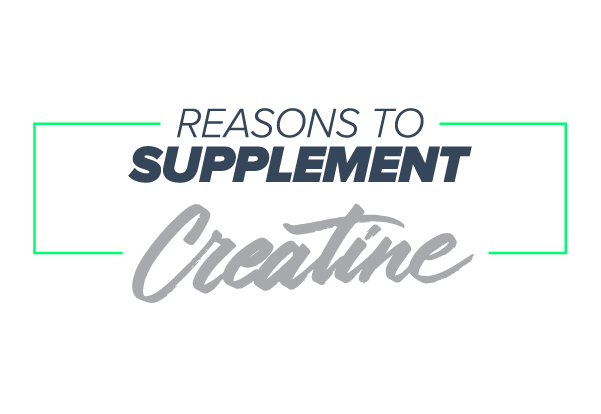 Creatine also supports lean muscle mass and short duration performance. This product has worked great. Within weeks I’ve seen awesome results! Already seeing results within first week of use! I’ve truly enjoyed using this product. I feel as if it made my workouts more intense and beneficial. My muscle tone has definitely benefited from this product. Another product from NF Sports that I love! The only thing better then the supplements are the people there, they are always helpful! Quick dissolving - check After 2 weeks, noticed great recovery Time - check NF Sports - Great natural products, trusted ingredients, and affordable pricing - Hell YES!!! First time using this and just finished the container. My experience was good mixing it up with my protein. I noticed results and helped gain muscle. Just exactly what i needed. Helps me recover and get back to the box! I've been adding creatine to my post-workout protein drink. It doesn't affect the taste of the protein. First time ever using Creatine, been use it for 2 weeks. Already see slight results, my recovery is quicker I typically mix it with my Cytocarb/Aminos so it absorbs best. I’m in CrossFit & work full time as well so controlling any muscle fatigue I can is always my goal while increasing size. ATP (adrenaline triphosphate) is the chemical form of energy your body uses to move. 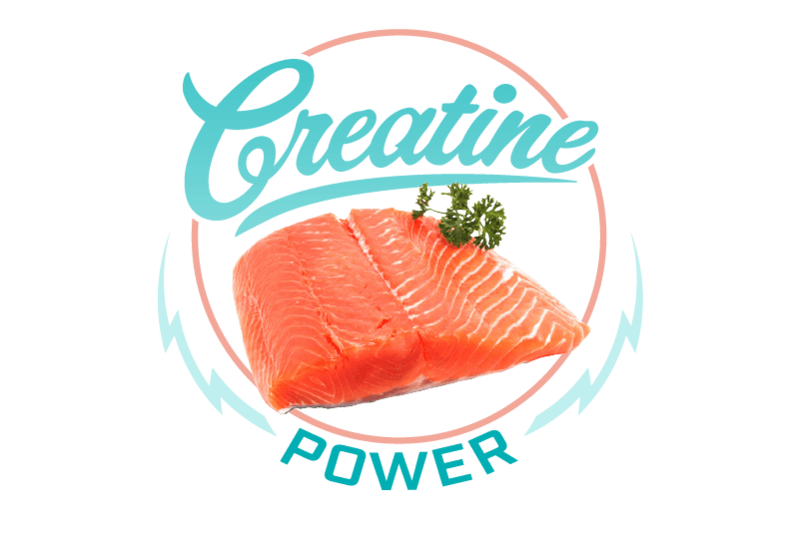 Creatine helps increase your ATP stores, which in turn helps increase your energy levels while performing quick, intense movements. Creatine helps to naturally raise the levels of the chemicals that are present in your body to create energy and power. Mix 5 grams, 1 serving, with water or juice along with your pre-work/post-workout shake. 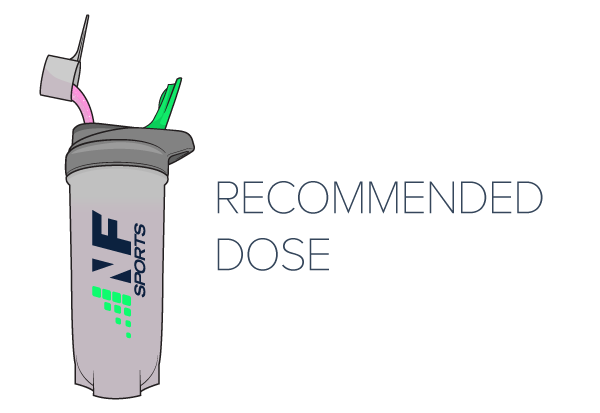 Continue the use of Creatine on non-training days as well to maintain muscle saturation. Creatine levels will decline and return to normal after 30 days. Loading and Cycling: Athlete's interested in loading creatine to increase phosphate levels quickly, use 20 grams (4 servings) a day for the first 4-5 days. Discontinue use after 4 weeks, and repeat after at least 4 weeks of discontinued use. Creatine effectiveness plateaus after 4-5 weeks of continuous use. Creatine is most effective when taken with a high carbohydrate meal/drink.